The main purpose of the display frame design is to better display the product and brand image, so the beauty is the first. Imagine if a shop does not have the most basic aesthetics, how can consumers believe that there will be "beauty" products inside? 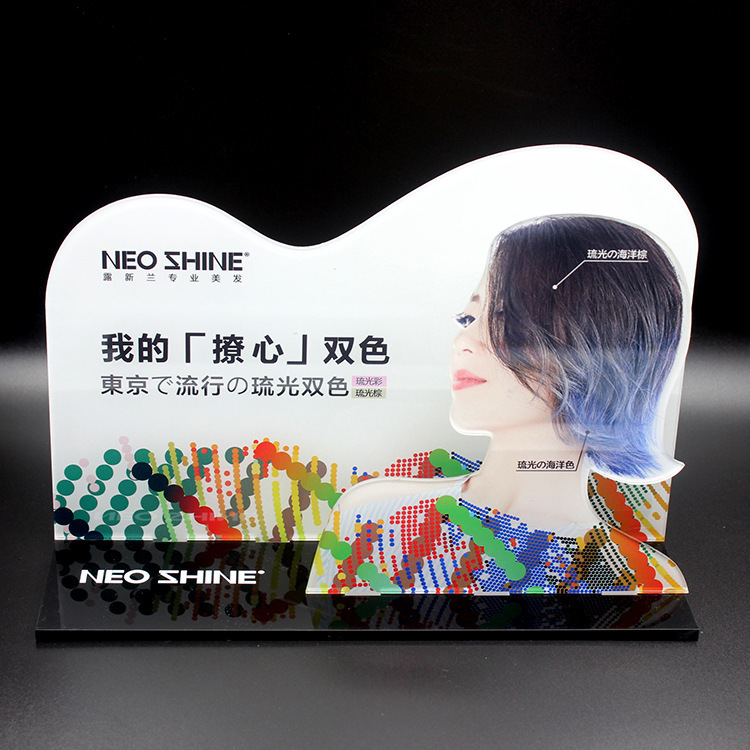 By using the relative position of the display cabinet's own position and the balance and stability of the relative position of the display stand and the placement to create a sense of integrity, stability and balance are excellent, so that consumers can better convey the meaning of the brand. The brand is not the object of independent furnishings and sales. The goods need to be integrated into the atmosphere of the store and serve as an indispensable role in the store. The layout of the products not only reflects a static information in the store, but also a large degree. 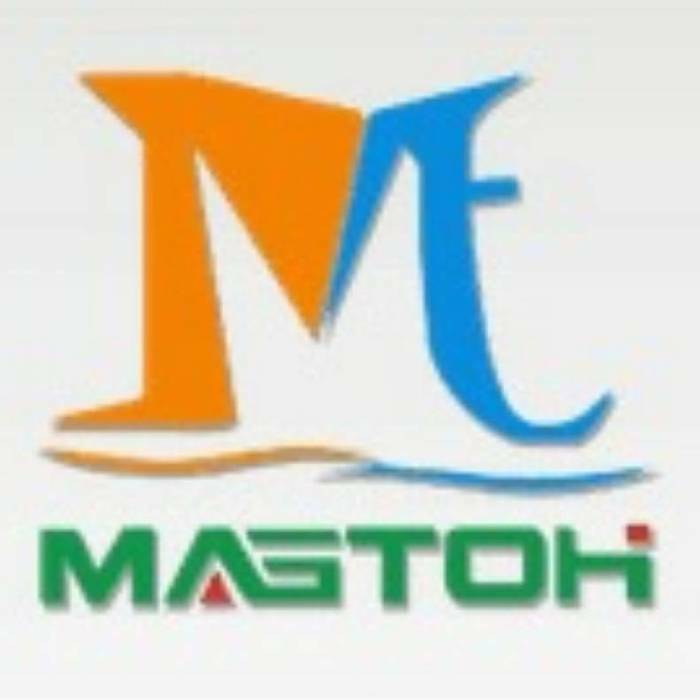 Will be converted into visual dynamic information, affecting consumers' consumption behavior. Therefore, the design of the glasses display cabinet should be integrated with the product furnishings, so that the sales scent of the product is revealed between the display stand and the product display, so the successful product display and display The cabinet itself is also a "static salesman." The design of the display frame must take into account the harmony of the components of the shelf itself, the shape, size and how to arrange the positions between the various parts. The initial perception of these features is to be considered in the design process of the display frame. 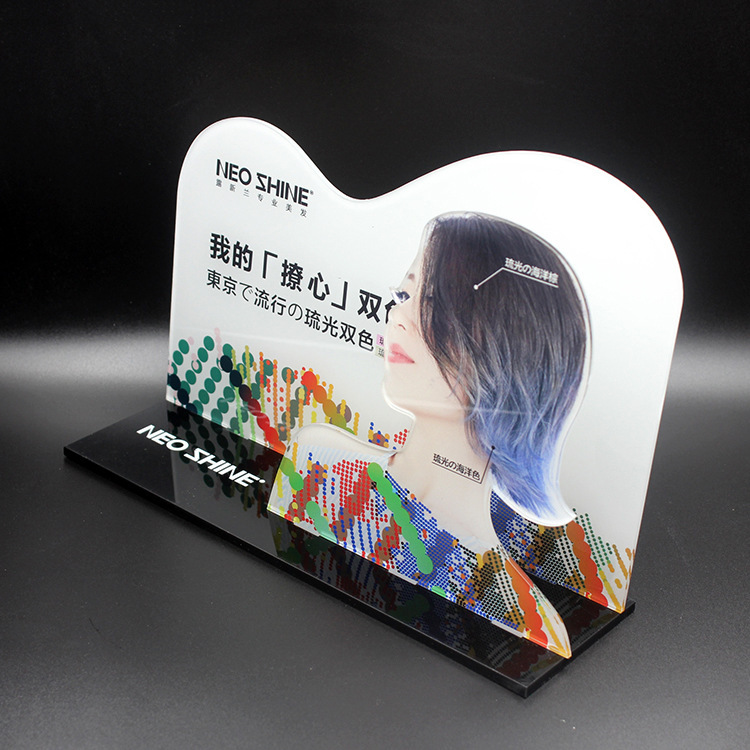 Oriented by the final display effect requested by the customer, it can add sound, light and electricity functions to the basic design, or amplify a certain functional attribute of the product, and win the consumer's attention with strong sensory stimulation.